The trip lasts 10 days. The memories last a lifetime. Your opportunity to visit Israel. Birthright-Israel provides a gift of free first time, peer group, educational trips to Israel for Jewish young adults ages 18–26. You travel with people just like you on a 10-day trip that introduces you to the marvels of Israel and connects you to your global and local Jewish communities. Socialize with your Jewish Canadian peers. Meet and travel with Israeli soldiers. Swim in the dead sea, dance in a Tel Aviv nightclub, and tour a Golan winery. 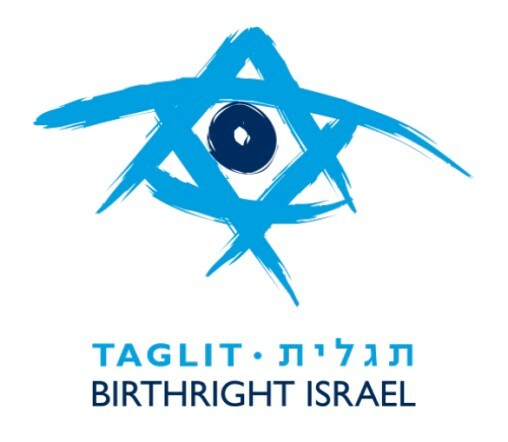 Birthright-Israel is an innovative partnership between the people of Israel through the Government of Israel, private philanthropists through the Birthright Israel Foundation and Jewish communities around the world (North American Jewish Federations, Keren Hayesod, and The Jewish Agency of Israel). Since Birthright-Israel began in 2000, more than 18,000 young Jewish Canadians have traveled to Israel, joining 300,000 young adults from around the world on the trip of a lifetime. Canada Israel Experience Centre (CIE), operated in partnership with Jewish Federation of Greater Vancouver, is Canada's experienced trip organizer for educational tours to Israel. CIE is dedicated to maintaining the highest educational, logistical, safety and security standards on its 10-day Birthright-Israel program. Visit CIE for more information. Yes. The trip is a gift from Birthright-Israel. Birthright-Israel is free for participants thanks to a unique partnership between Government of Israel, leading Jewish philanthropists, and local Jewish communities around the world – including ours. Our local Jewish Federation operates the Federation Annual Campaign, the community’s central fundraising initiative, and through it generates funding to pay for one-third of the cost for each local participant. Trips take place at two points every year - winter trips take place December and January, and spring/summer trips take place May through August. Registration opens before each round of trips. For all applicants, new and past, the selection process will be based on a lottery system, which means from the time registration opens you have 24 hours to enter the lottery system. Sign up for a reminder to receive an email outlining registration steps, as well as updates closer to the registration opening date. Birthright-Israel is a life-changing experience, affecting each individual in a unique and very personal way. Returning to Canada doesn’t mean that this amazing experience has to end. There are many ways for you to deepen your connection with Israel through our local community, including exciting alumni events and programs. Start by liking the our Axis Vancouver Facebook page.